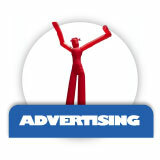 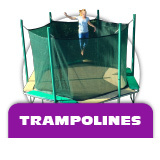 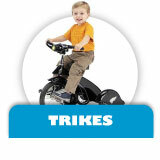 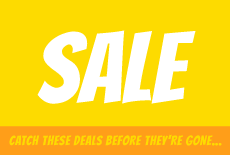 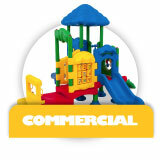 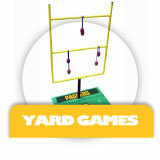 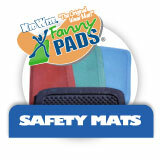 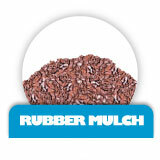 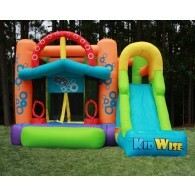 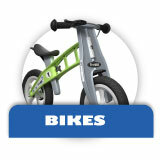 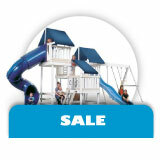 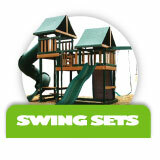 KidWise offers a wide variety of Jump & Slide Inflatables at affordable prices! 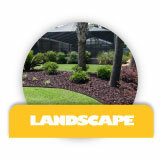 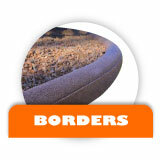 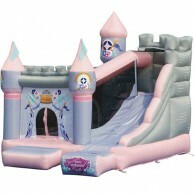 Each bounce and slide unit has the best of both worlds; you have an awesome bouncy house and a slide. 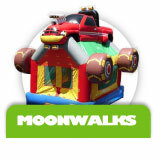 Bounce, Slide, and Play all day long on one of our Bounce and Slide Inflatable Bounce Houses! 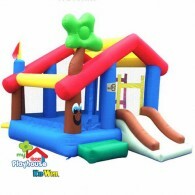 Keep your kids entertained for years to come with one of our quality residential grade jump and slide bounce houses units. 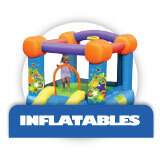 Not all jump and slide inflatable bouncers are made equal. 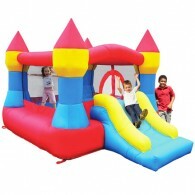 Each bouncer has a different theme, and there are several different types of jump and slide inflatables. 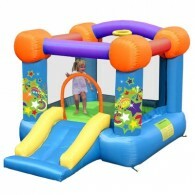 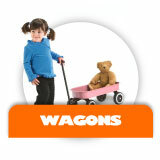 If you are trying to find a bouncer for a celebration, then look no further than the KidWise Celebration Bouncer! 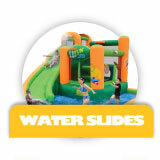 For fun bouncing times with a water slide the Endless Fun 11 in 1 Bouncer and Waterpark is right up your alley. 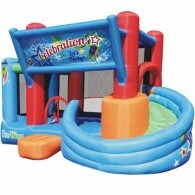 Children whose imaginations run wild can be a jungle explorer in the Safari Bouncer with Slide Inflatable or a race car driver in the Little Raceway Bouncer. 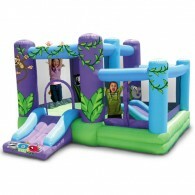 Some of our jump and slide inflatables even have their own unique game built-in like the Monkey Explorer Inflatable!